Employee relations counseling. Ray advises various manufacturers, retailers, indigent health care providers and other employers in the Rio Grande Valley. He also serves as general counsel for the Rio Grande Valley Sugar Growers, Inc., an agricultural cooperative that manufactures raw sugar. Collective bargaining. 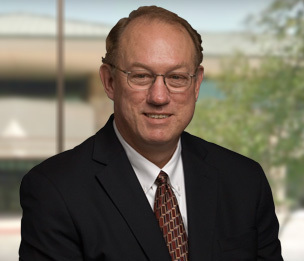 Ray represents employers in collective bargaining, and he has handled employment-related arbitrations throughout the United States. Employment litigation. For many years, Ray has represented a national soft drink and snack manufacturer in employment litigation throughout the United States. He is one of the few South Texas attorneys to routinely represent employers in agricultural labor litigation.